Learn more about our sleds and decide which machine is the best fit for your ride. Trailers, guides, and delivery are available at checkout. Avalanche gear and a helmet are included with all snowmobile rentals. Learn more about guides here. Call or Click to learn more about availability or our products. 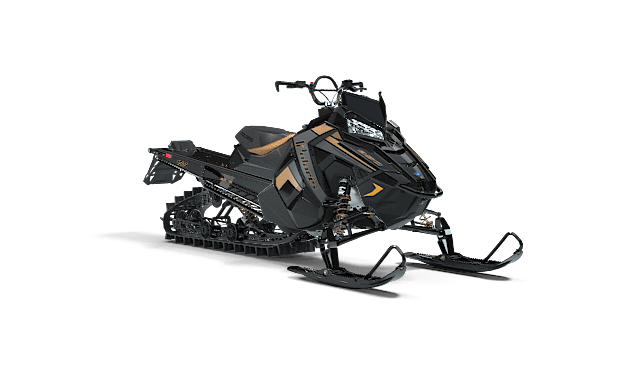 POLARIS 800 RMK PRO 155"
The 600 Voyageur 144” is the most utilitarian snowmobile we offer, it features a 600 Cleanfire™ engine and a wide ski-stance for stability on trails. This is our most beginner friendly sled and the extended seat offers a comfortable ride for another passenger. 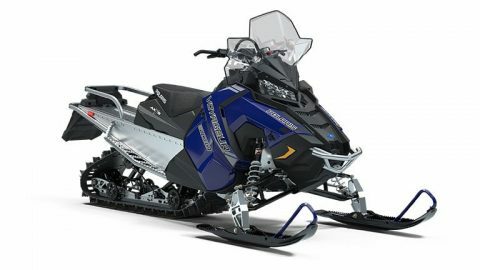 This sled is available as a sled- ski rental including two sets of avalanche gear, two helmets, and a ski-rack. 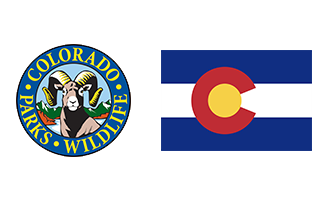 The state of Colorado has over 14,500,000 acres of national forest to explore; with over 3,000 miles of trails snowmobilers are virtually guaranteed to find untouched powder. Whether you want to ride with one of our certified guides or head out with friends, CSR has the machines to make it happen! Come join CSR and learn what we love about the Colorado backcountry!